Amazon is offering the Instant Pot Accu SV800 Sous Vide Immersion Circulator for just $90, a 32 percent discount and the lowest we’ve ever seen. We love Sous Vide cooking here at GearAdvice. 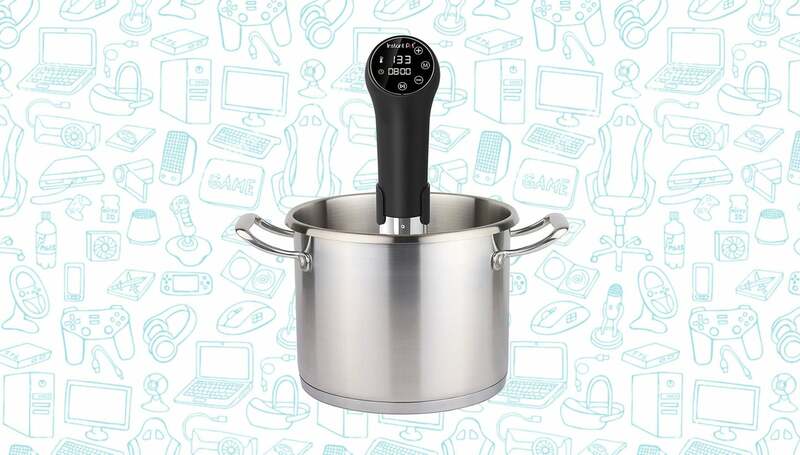 In fact, if you head over to a Kitchen Gadgets Guide, you’ll see what we’ve got a couple Sous Vide circulators because it really just takes your food to the next level once you learn how to do it. I have had my eye on the different sous vide immersion cookers for a bit now so when this one by instant pot was a lighting deal I grabbed it because as an instant pot owner I knew I could expect top notch quality. This product easily meet my high expectations. 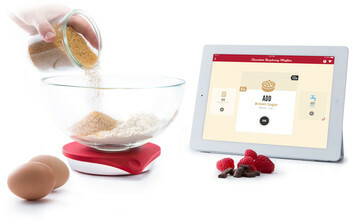 It is very easy to use and for the price was an awesome bargain. I used my digital thermometer I use for making candies to test the water temps and found the water temps where only one tenth of a degree off. Decided to make a tri tip roast as my very first venture as a local store had them on sale. Followed a recipe found on you tube and in four hours had a perfect medium rare melt in your mouth, cut with a butter knife as good as any steak house steak tri-tip roast. Can’t wait to try a some ribeyes and salmon. You won’t find many Sous Vide circulators under $100 bucks. At least not yet. So if you’ve been in the market for one, this might be a great time to give it a try.